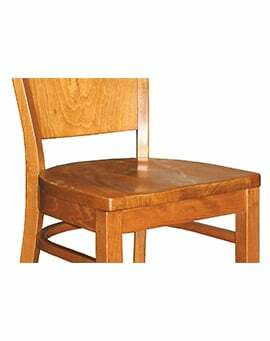 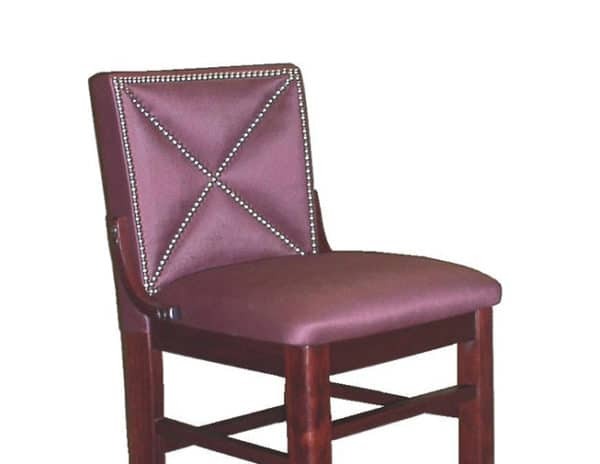 Decorative Nailed X Back – Restaurant Chairs by M. Deitz and Sons, Inc. 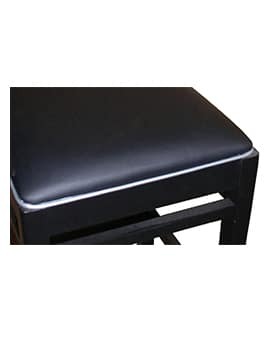 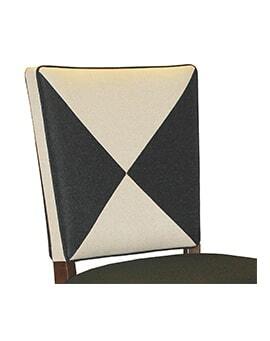 Decorative X pattern can be installed on selected items with upholstered backrests. 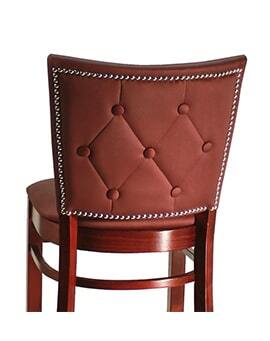 The pattern is made by using decorative nails. 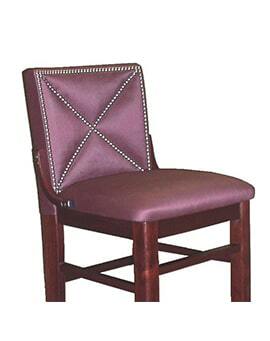 Custom patterns can also be accomplished the same way.